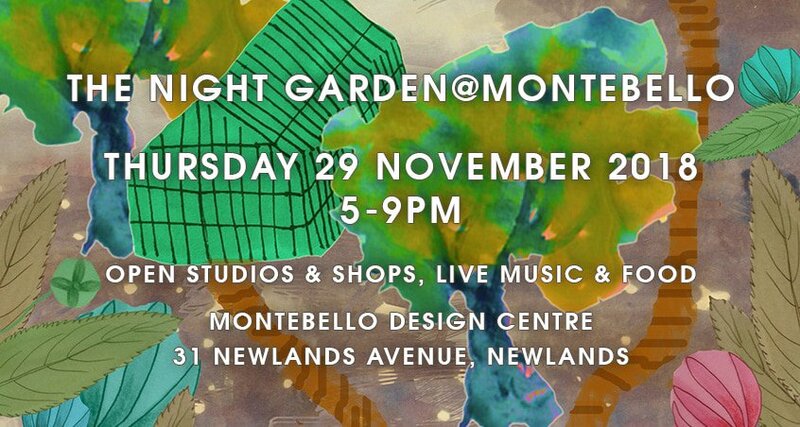 Montebello Design Centre is hosting its first Night Garden of the summer on Thursday, 29 November. All studios, shops, and workshops will be open. 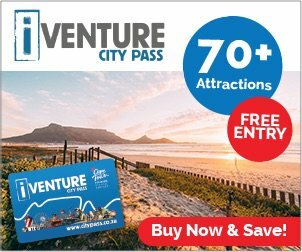 Come and browse for creative, original festive season presents. There will be live music entertainment and delicious food and drinks on sale. Enjoy an evening under the stars in our magical setting. No entry fee needed. Free parking.